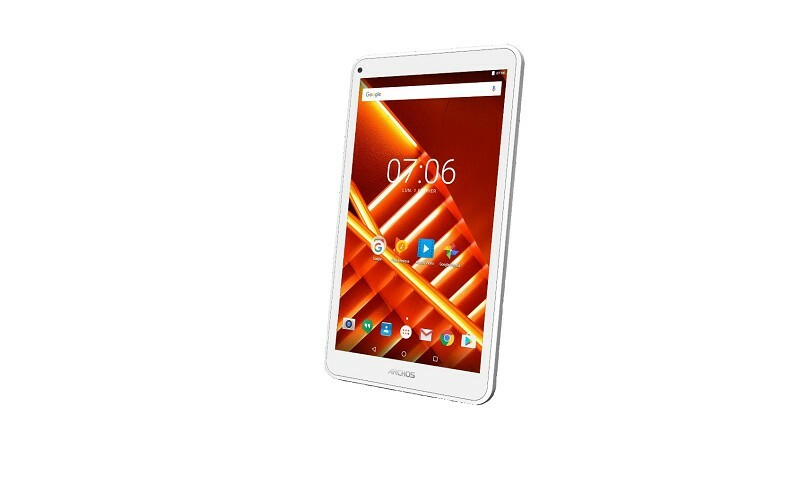 The ARCHOS 70d Titanium is one of the most affordable tablets on the market. 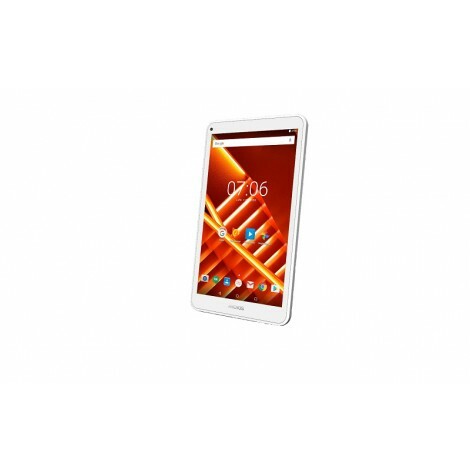 It includes a powerful quad-core processor running Android™ 7.0 Nougat®. The ARCHOS 70d Titanium is designed to offer a unique multimedia experience in a compact format. The ARCHOS 70d Titanium can take pictures on the spot thanks to its back and front cameras. You can easily videochat with your friends and family wherever they are. No precious moments missed! feature: double tap on the Overview button to run two apps side-by-side - yes that means you can text while watching a movie. Security and battery improvements as well as the usual features allow you to get the most out of Android including full access to the Google Play store. Watch your videos at anytime, anywhere without difficulties of codecs, all your video in your pocket. include superlative format and codec support, metadata scraping, automatic subtitles, systems for streaming media from a tablet or computer to your smartphone, and the ability to stream from your tablet to a DLNA compatible TV.